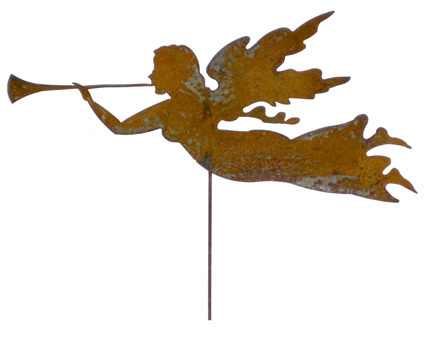 This Rusted Angel garden stake will become a holiday favorite in any yard. A charming way to add some elegance to your garden decor. From Kathleen Spurgeon of Washington, Pennsylvania on 12/16/2011 .